The Penguins and Bruins tied the game in the 2nd period. The 1-1 score stayed the same through to the 3rd period, sending the game to OT where the Bruins would score and win. 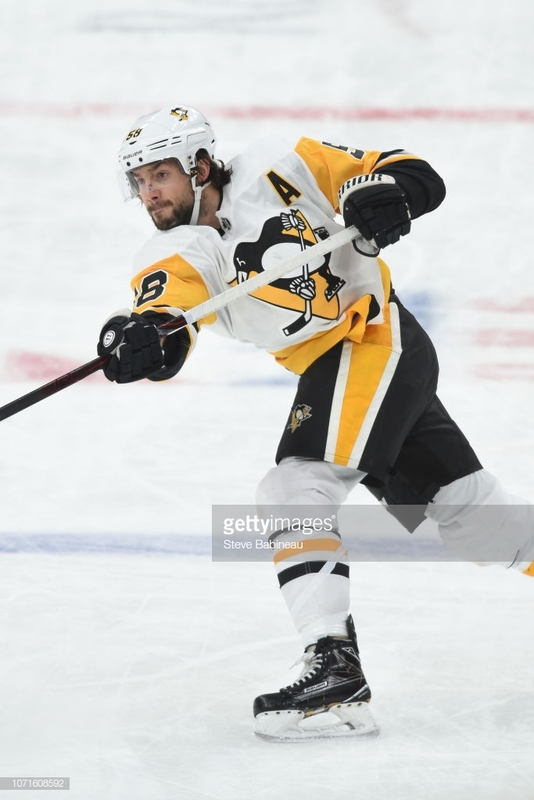 Kris Letang had an assist (his 11th) on Geno’s 2nd period goal. 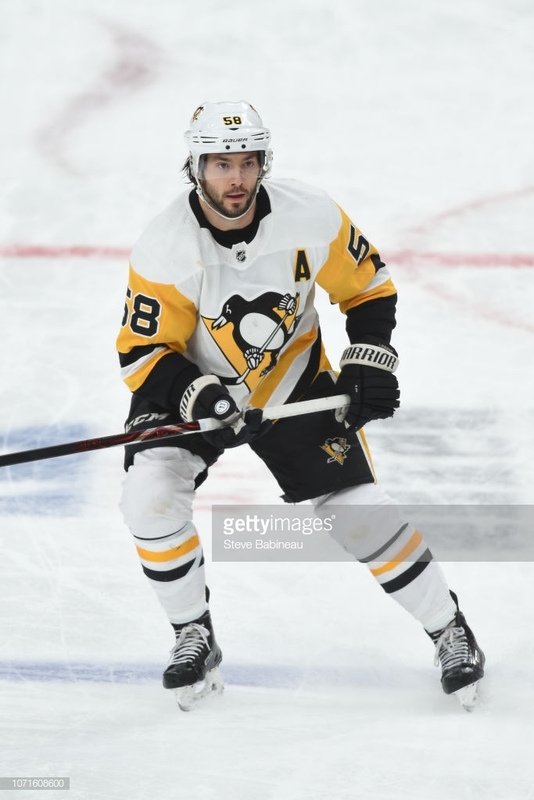 Pens defeat Panthers in home opener! Penguins beat the Sabres 5-4 in Pittsburgh! 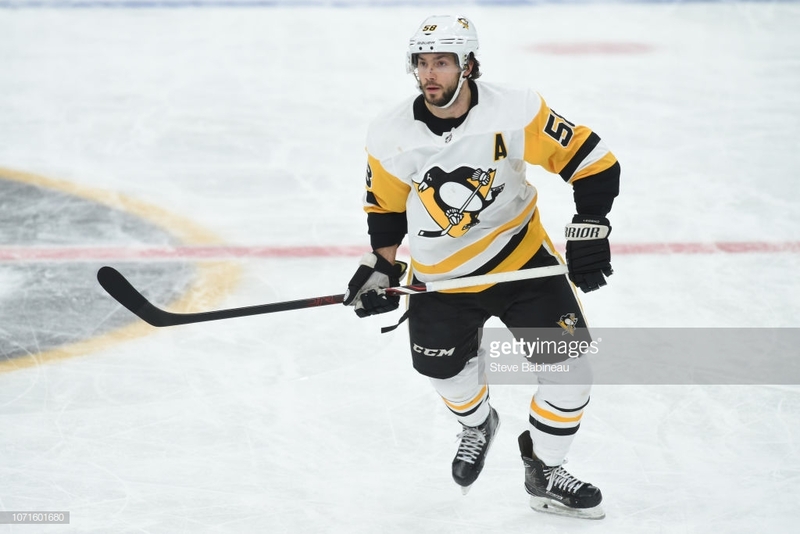 Next story Penguins defeat the Blue Jackets 4-2, Kris Letang has a 3 point night! Previous story Penguins beat the Stars 5-1!